California leads the development of water reuse facilities to provide communities with a safe, reliable, locally controlled water supply that protects the environment, sustains economic growth, and provides a high quality of life. 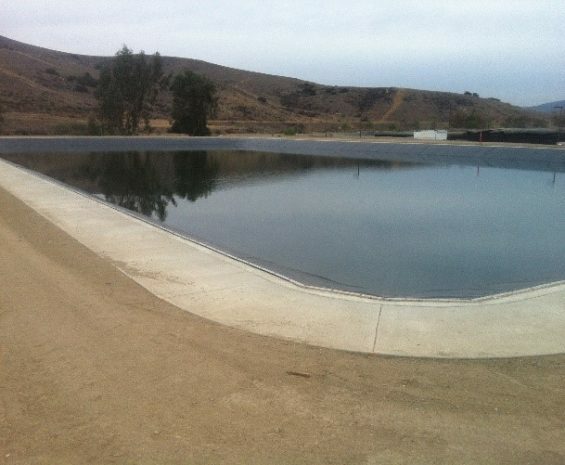 We are proud of our pioneering role in engineering water reuse systems since the 1980s. 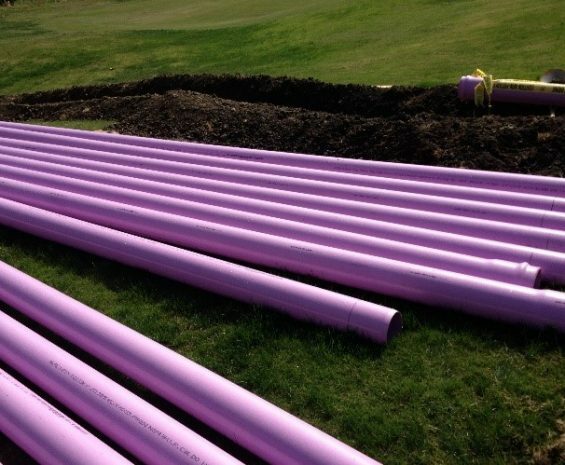 From landscape irrigation and dual plumbing to direct and indirect potable reuse, our engineers are at the forefront of water reuse planning and design. 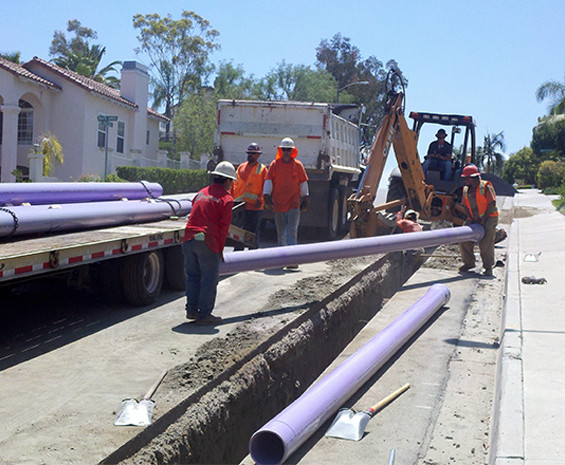 We determine a project’s critical success factors and evaluate recycled water infrastructure solutions for conformance with codes, regulations, constructability, and maintenance. Our engineers provide design and construction services, and can assist with system start-up and operations and maintenance (O&M). We also assist with policy development, permitting, regulatory compliance, asset management, and energy optimization.